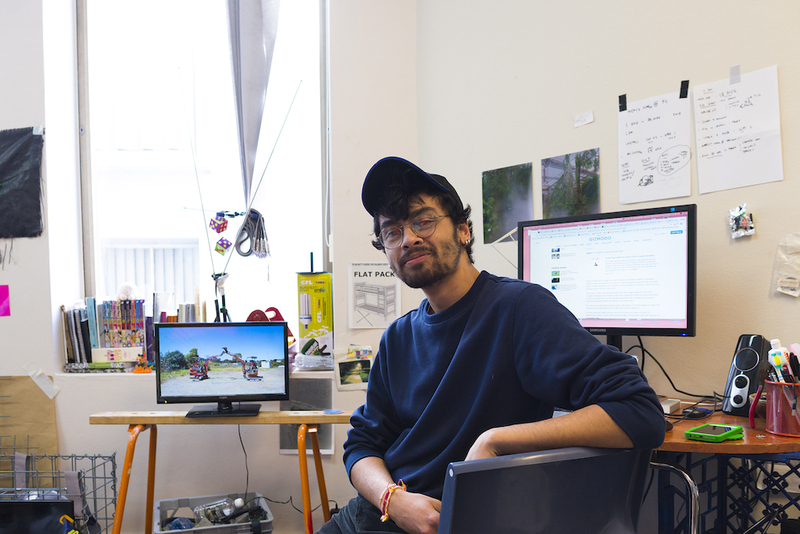 Sound Advice is coming to Parramatta as part of 4ESydney’s 2019 music conference! Announcing our first Sound Advice event for 2019! 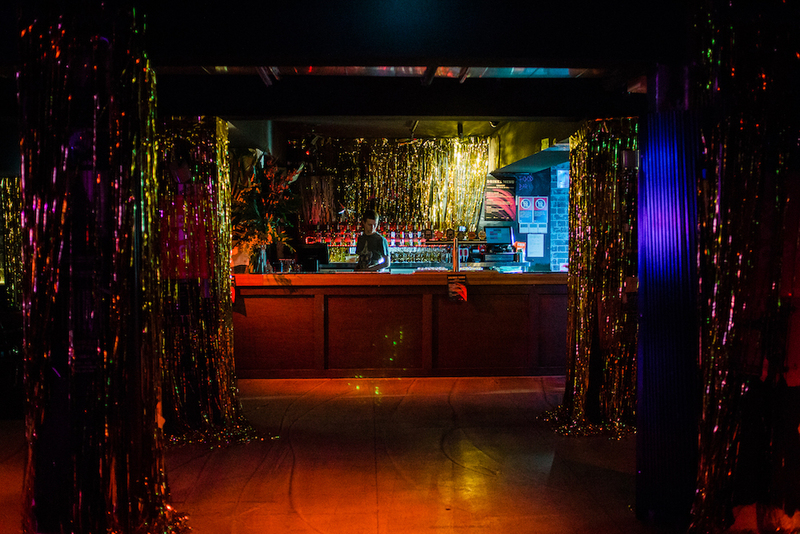 5 things you can do right now to help save Sydney’s nightlife (with the NTIA)! 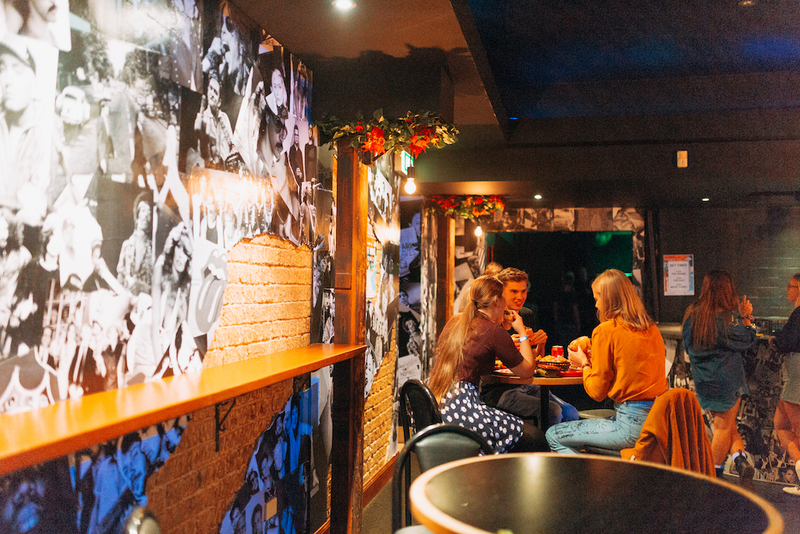 Our friends at the Night Time Industries Association, who are fighting hard to revive Sydney’s night-time economy, have put together a list of things you can do right now to help save Sydney’s nightlife! As music festivals around NSW come to terms with the NSW Government’s festival license regulations, which come into effect today on March 1st, the industry coalition have released the following joint statement. 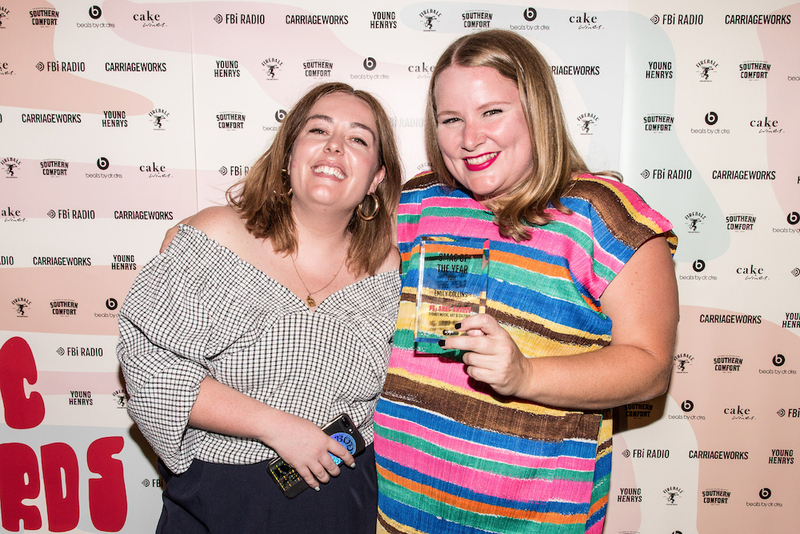 MusicNSW’s Emily Collins wins SMAC of the Year! 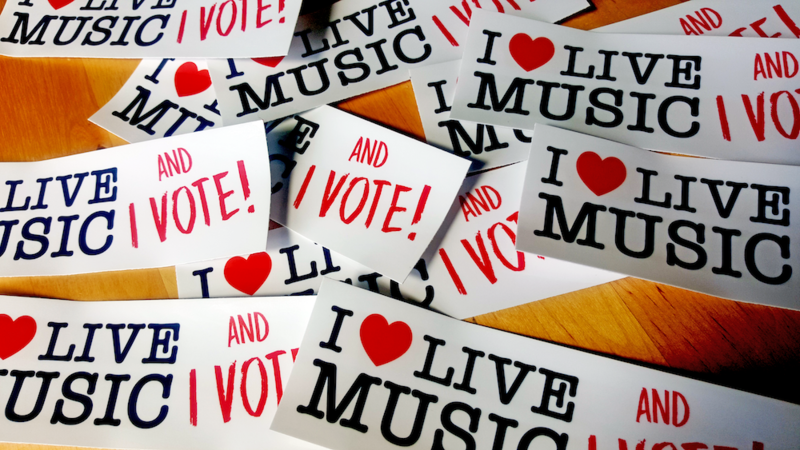 What’s next for #VoteMusic? Here’s what you can do before the NSW state election on March 23rd! With the NSW state election around the corner, it’s more important now than ever to make your voice heard! 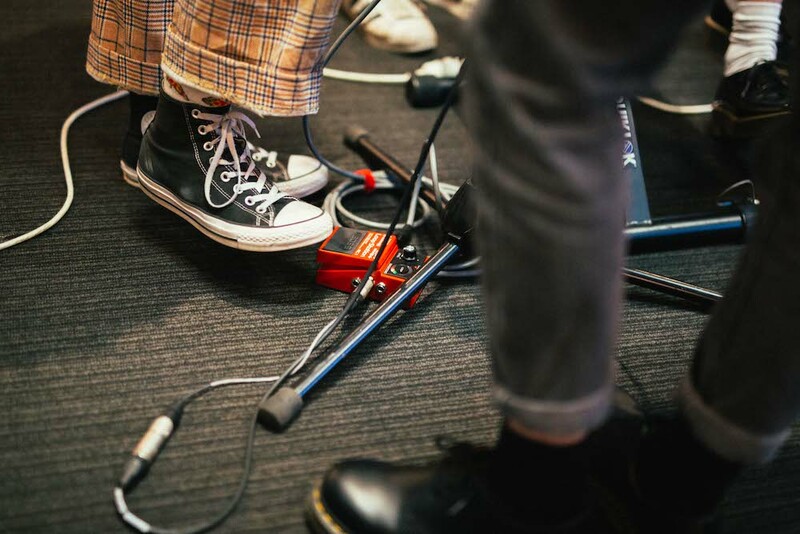 MusicNSW, alongside the Australian Festival Association, Live Performance Australia, APRA AMCOS and Live Music Office, have released a new joint statement. 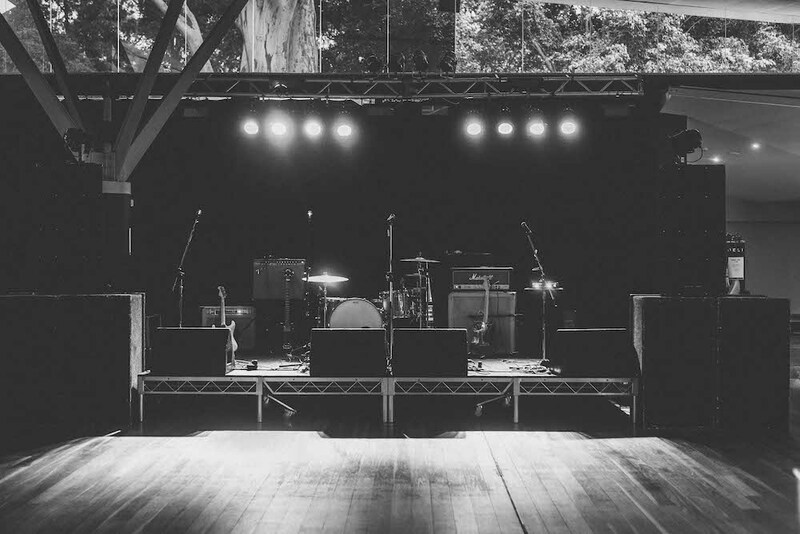 Following a meeting yesterday with advisers to the NSW Government, MusicNSW, alongside the Australian Festival Association, Live Performance Australia, APRA AMCOS and Live Music Office, have released a new joint statement. 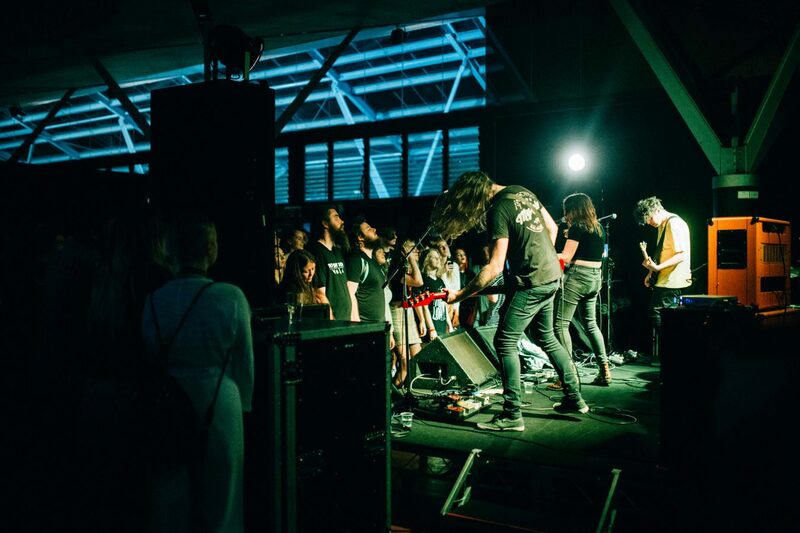 MusicNSW, the Australian Festival Association, Live Performance Australia, APRA AMCOS and the Live Music Office have formed an industry coalition to voice concerns about the NSW’s changes to music festival licensing regulations. 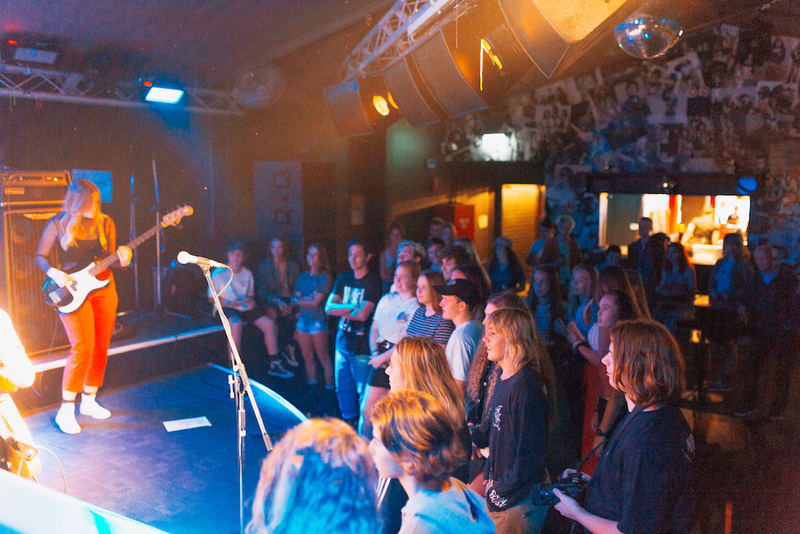 NSW Greens support $35m in music funding in new policy announcement! 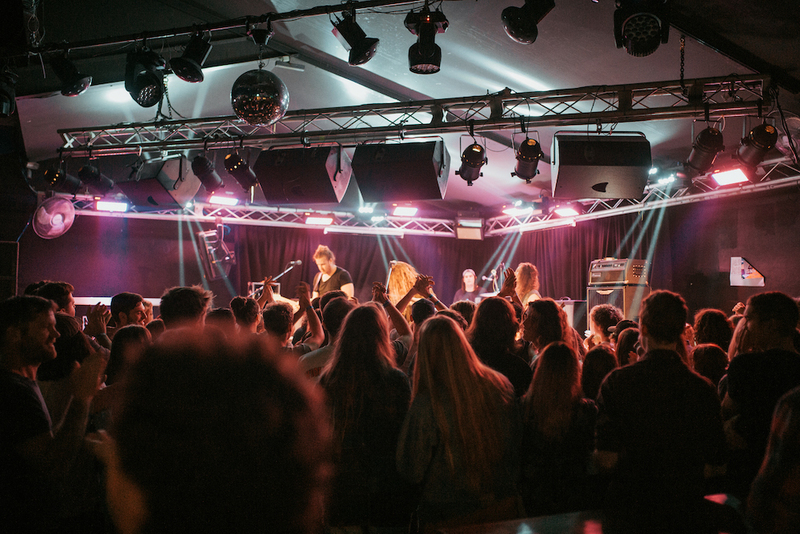 Removal of “draconian” live music venue and festival regulations and increased funding for arts and music are among the official new music policies from the NSW Greens. 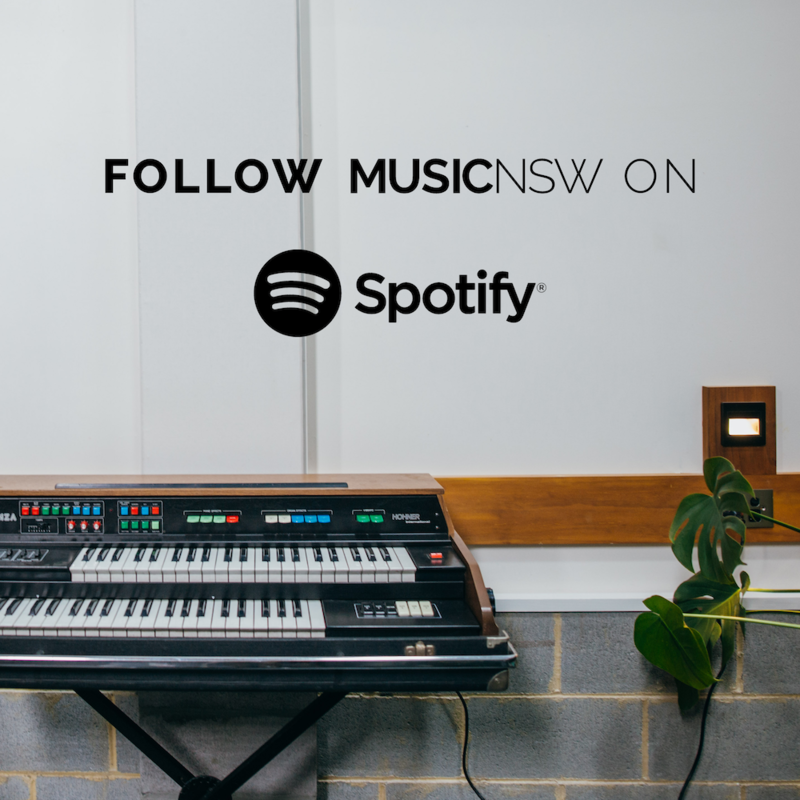 NSW Opposition Leader Michael Daley and Shadow Minister for Music and the Night Time Economy John Graham have launched NSW Labor’s full contemporary music policy!